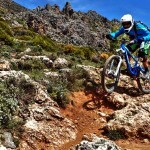 Ride Sierra Nevada Enduro: race some of the best MTB trails in Southern Europe!! Back again for 2019, on the 9th and 10th November. 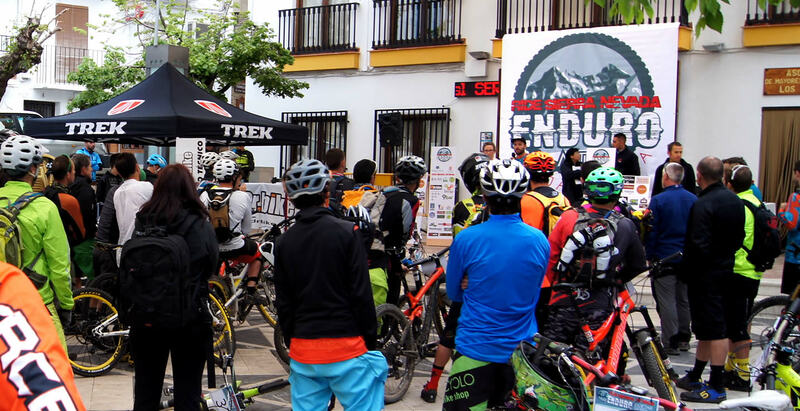 After last year’s resounding success, we are currently planning the next installment of Sierra Nevada’s Enduro Race…the routes and the dates are still to get nailed down, but you can be sure that it will have all the fun, thrills and good-natured competition that we saw last year. 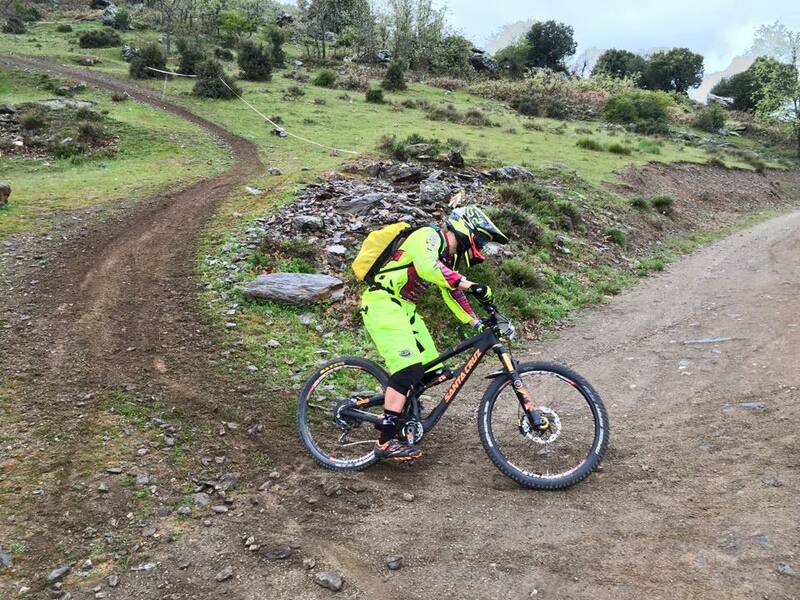 Due to many circumstances, we have chosen autumn as the best time of year for our race this year, leaving you plenty of time to train and get ready for Andalucia’s foremost Enduro event of the year! 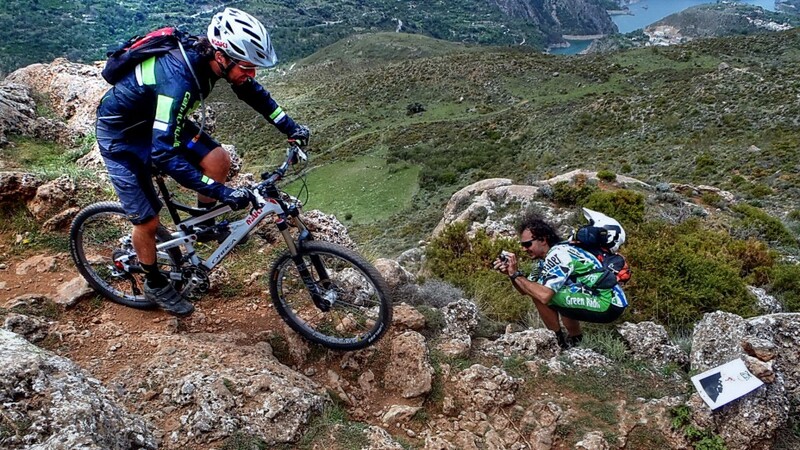 The best weekend you will have on two wheels anywhere in the world! Get yourself there, looking forward to our 3rd year already! 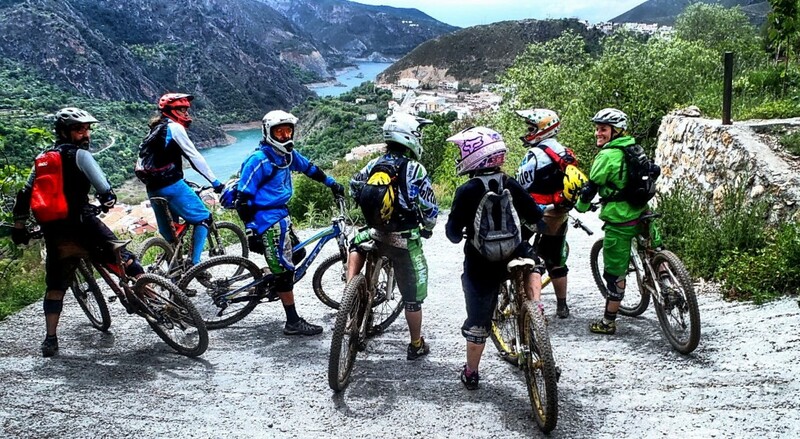 If you want to ride the Siërra Nevada, be sure to book here! 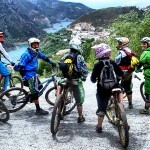 Great company, great guides, awesome tracks for all levels! Probably the best four days on a bike in many years. 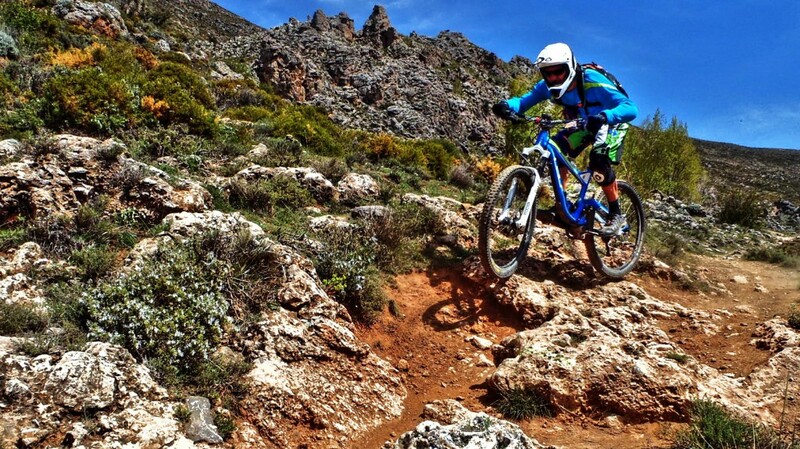 Great hosts, fantastic guides and world class trails. 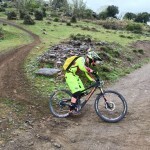 Spent 3 days in Monachil together with a friend to experience the Sierra Nevada by bike. It was amazing! Shaun and Csilla provided superb guiding and showed us astonishing trails and fantastic scenery. Thanks for the adventure, I will make sure to return! 6 out of 5.